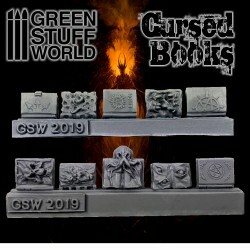 Resin Celtic Crosses, made to be used alone or matching our Celtic textured roller and/or Celtic Ruins. 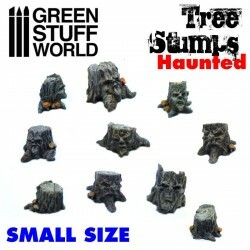 Set of resin Small Haunted Tree Stumps made with captivating detail, perfect for enchanted or haunted forest themed dioramas. 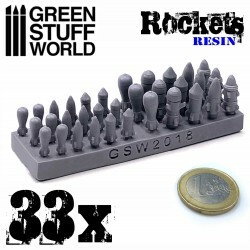 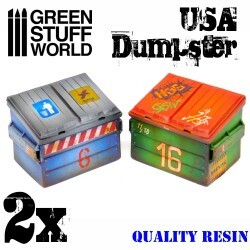 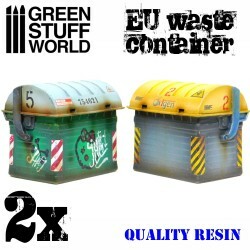 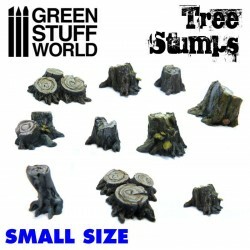 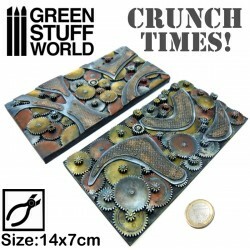 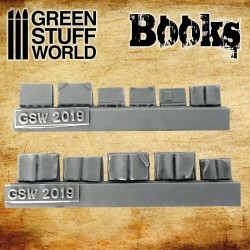 Set of small resin Tree Stumps, ideal for forest and outdoor themed dioramas and models.